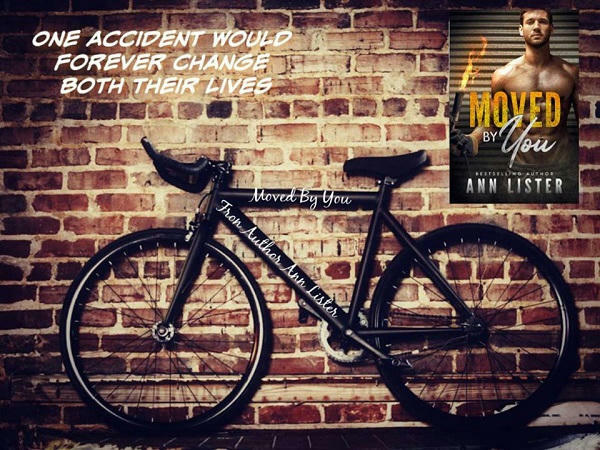 Moved By You by Ann Lister Release Blast & Giveaway! Her stories focus on what it truly means to love; love unconditionally, love without restrictions or labels, love without fear or judgment – to just simply love. 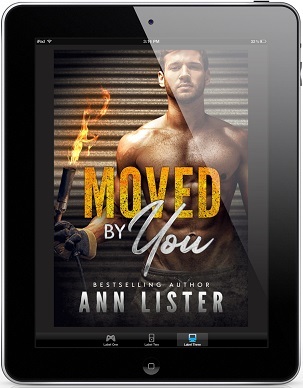 Win a Backlist Ebook From Ann Lister! 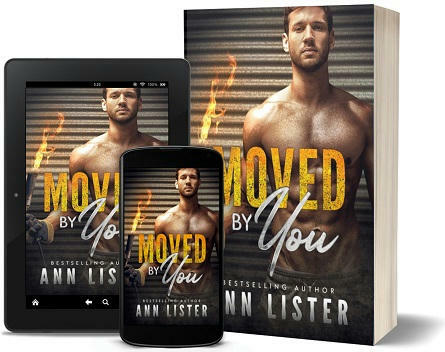 Posted on March 8, 2019 March 8, 2019 by pixiemmgoodbookreviewsPosted in Author Giveaway, Book Blast, Self PublishedTagged Ann Lister, Gay Contemporary Romance, Gay Self Published, GLBT Contemporary Romance, GLBT Self Published, Rock Gods Inc.. Previous Previous post: Prince Of Death by Sam Burns & W.M. Fawkes Release Blast & Giveaway! Next Next post: Back Streets by Kat Cassidy Release Blast, Excerpt & Giveaway!